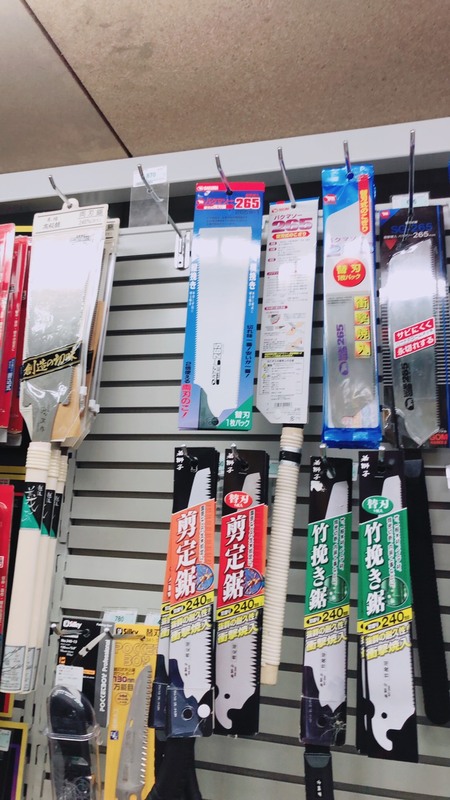 We went to the shopping to the large shopping center, bought the tools to make precision structure.  Japanese carpenter’s tools are sold as they are. Here also CharWay took us around.